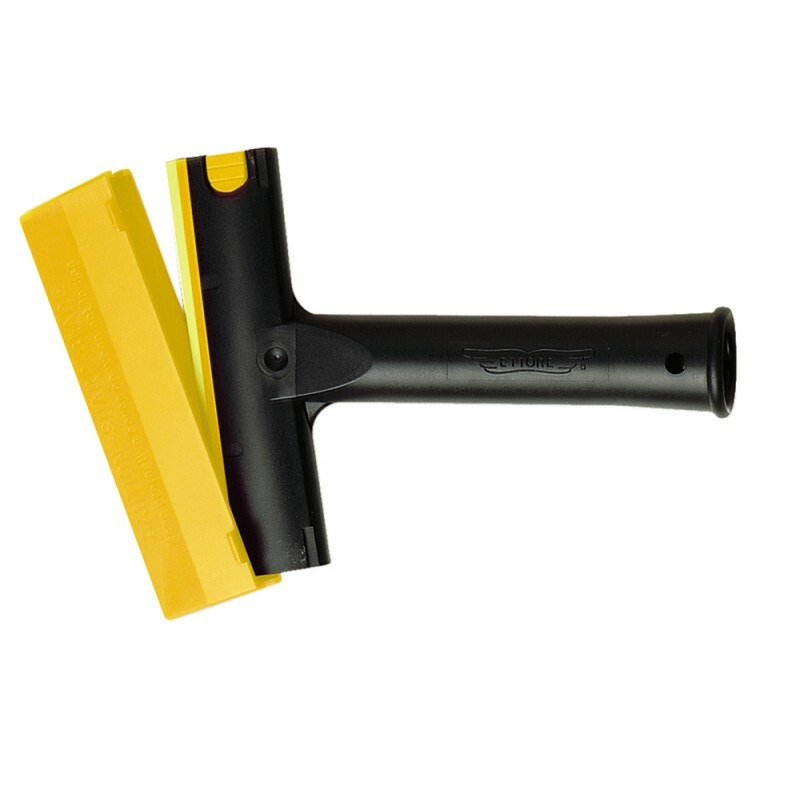 Ettore Champion Scraper HDW, Includes protective cover. 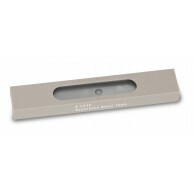 5" (13cm) double-edged Danish stainless steel blades conform to glass closer than ever. Fits Ettore poles, reaches nicely into corners. Easy to change and rotate blades.